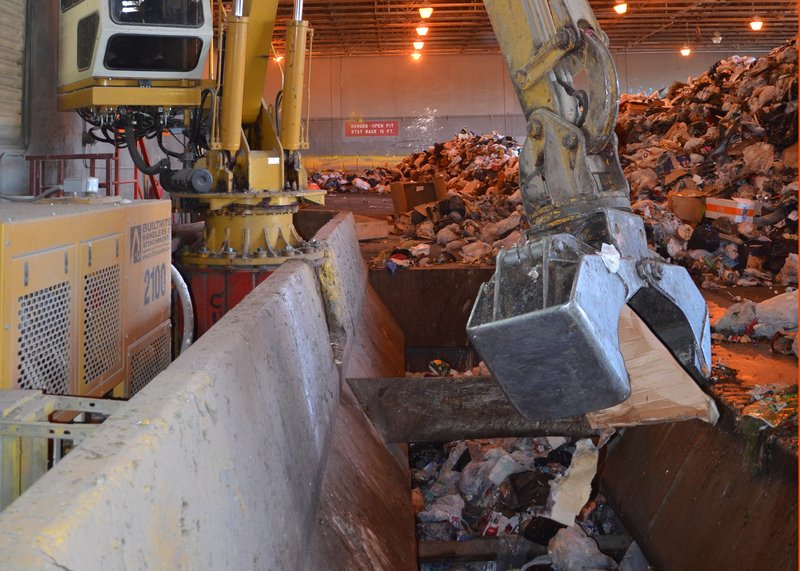 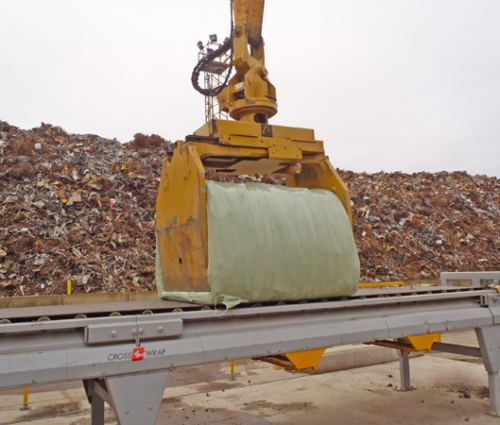 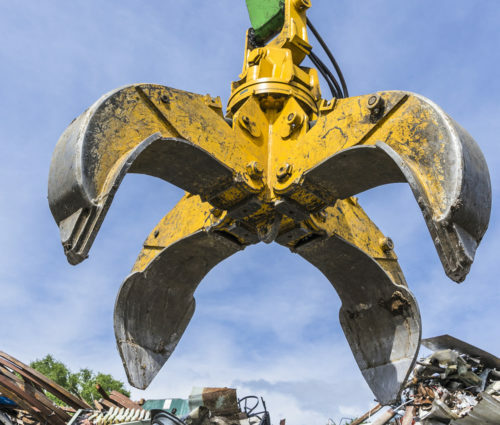 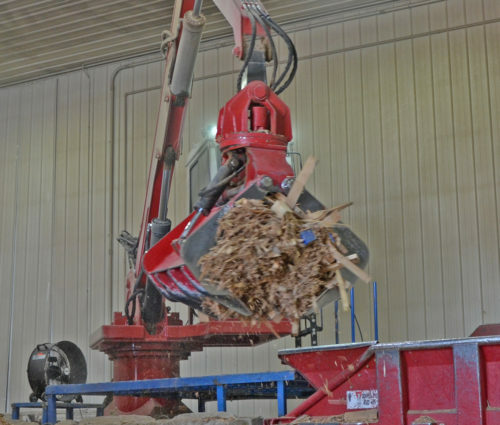 Builtrite™ Trash Handling/Tamping Grapples are designed for handling and densifying all types of solid waste. 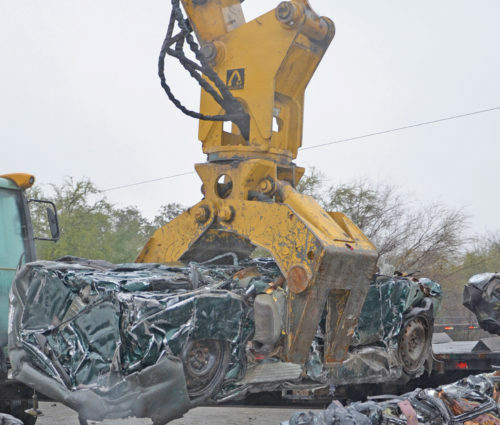 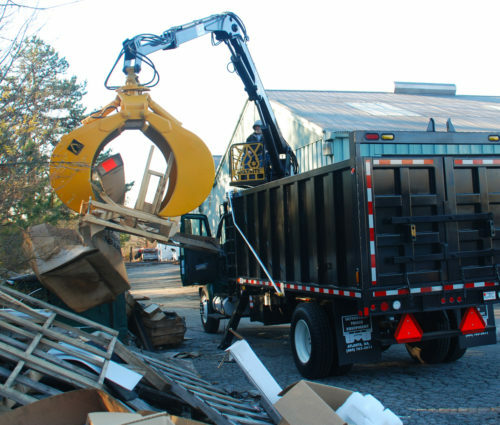 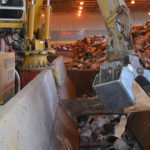 These grapples are ideal for use in waste transfer stations, assisting with loading solid waste into truck trailers, roll-off containers or railroad cars. 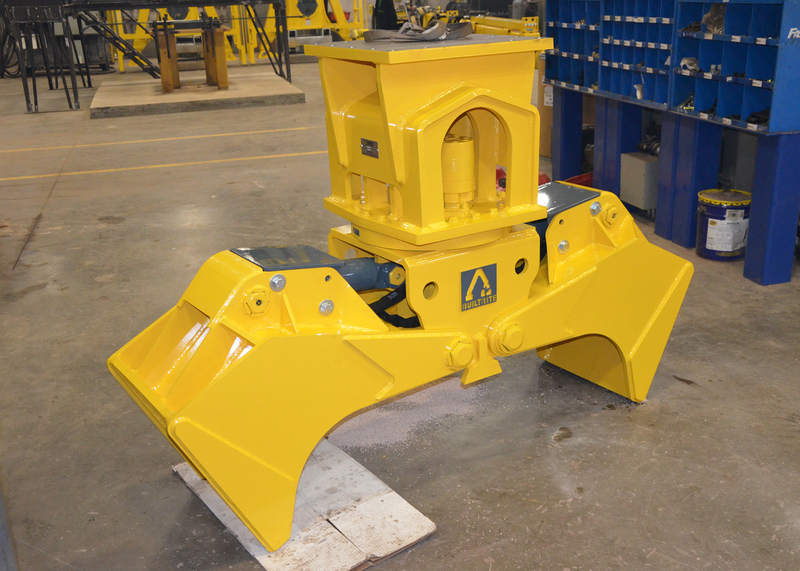 When fully closed, the grapple bottom is flat, providing an excellent tamping device for densifying loads, ensuring maximum payload weights. 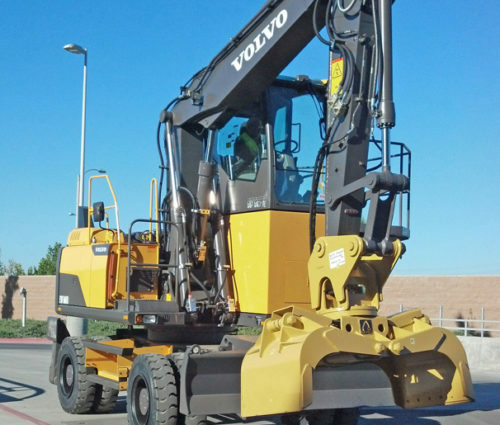 The finest materials are used to provide maximum durability, exceptional performance and low maintenance, reducing your downtime.